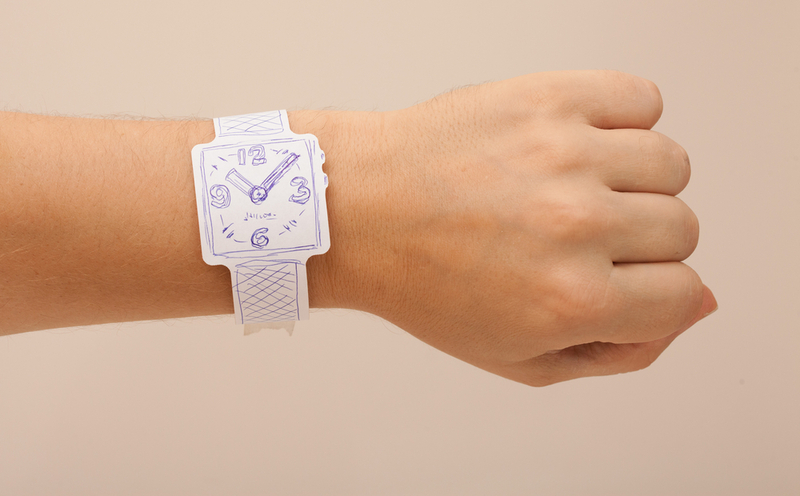 Sony will enter the wearable market with a high-tech watch made of electronic paper, reports indicate. The watch will likely debut early next year as one of the company’s first products from a division aimed at refocusing the company on innovation. The watch is said to emphasize style over technology, and features a display that wraps around the entire wrist. This means both the face and wristband would be able to function as a display and change the user interface based on how the watch is used. First reported by Bloomberg late Tuesday, Sony’s gamble seems aimed at bringing back the company to its former glory. Besides the popular PlayStation brand, the company has fallen behind its competitors in terms of innovation and has lacked a major new product for several years. Chief Executive Officer Kazuo Hirai created a new division at Sony earlier this year to address this, and its mission was simple: to create innovative products based on cutting-edge technologies. The most promising of these would then be sped to production and release, using the public at large as its test bed. It’s a potentially risky move: Sony has been forced to cut both spending and shrink its workforce as a result of decreasing revenues. Hirai realizes this, but sees a refocus on innovation as the only way back for Sony. Moreover, he wants employees to think outside the Sony box when it comes to new product pitches. Part of his plan includes an effort called the Sony Seed Acceleration Program, or SAP, which essentially works like an internal venture fund. Employees pitch ideas to the group, and receive funding for them much like small companies do now in front of Silicon Valley venture capitalists. From there, Sony provides guidance in planning, prototyping, and if the idea succeeds, production. A product will either be folded into an existing Sony division, or potentially spun off into a separate company. According to Bloomberg, Sony received 187 applications during the first call in June, of which 80 were allowed to proceed with funding. It’s not immediately clear whether or not the watch was one of these 80 initial projects that went forward, or a project that Sony already had in the works. Hirai’s gamble does seem to be paying off, though. One employee told Bloomberg that the SAP was creating a buzz, especially among younger employees. At the same time, he said some were hesitant to come forward and present ideas out of fear they might fail. There might be the biggest challenge for this apparently "new" Sony: making employees realize that the risk of failure is part of Hirai’s new startup-like philosophy.